Helsinki will be in the epicentre of European innovation, as three major investor & startup events will be held on 3-6 of June to highlight the position of the city in the global startup ecosystem. Finnish Business Angels Network (FiBAN) together with NewCo Helsinki and Arctic15 are co-organizing the events, focusing on the matchmaking of investors, startups, and general public. Thousands of startup ecosystem influencers and more than 600 international investors are expected to visit Helsinki during the week. Helsinki is among the leading congress cities in the Nordic region together with Copenhagen and Stockholm. The number of congresses in Helsinki has risen steadily over the past decade, and in terms of the number of delegates, Helsinki overtook Stockholm last year. “Helsinki is recognised worldwide as a reliable and functional city. Our advantages include the quality of our services and our close cooperation with local actors,” says Ines Antti-Poika, Convention Director at Helsinki Marketing. 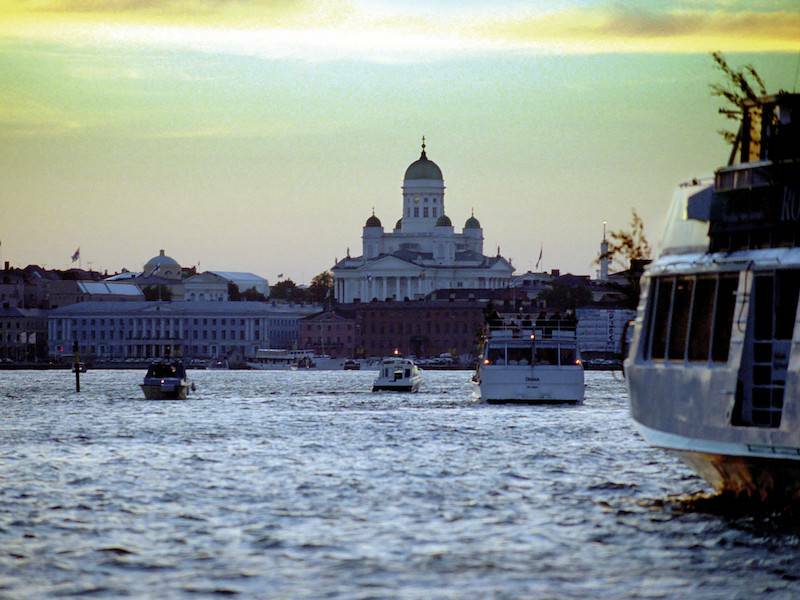 Helsinki enjoyed a record year in 2017 in terms of both tourism and congresses. Helsinki hosted a total of 367 international association meetings that were attended by almost 72,000 congress visitors last year. This year Helsinki will host an estimated 300 congresses, the majority of which were organised between May and September.